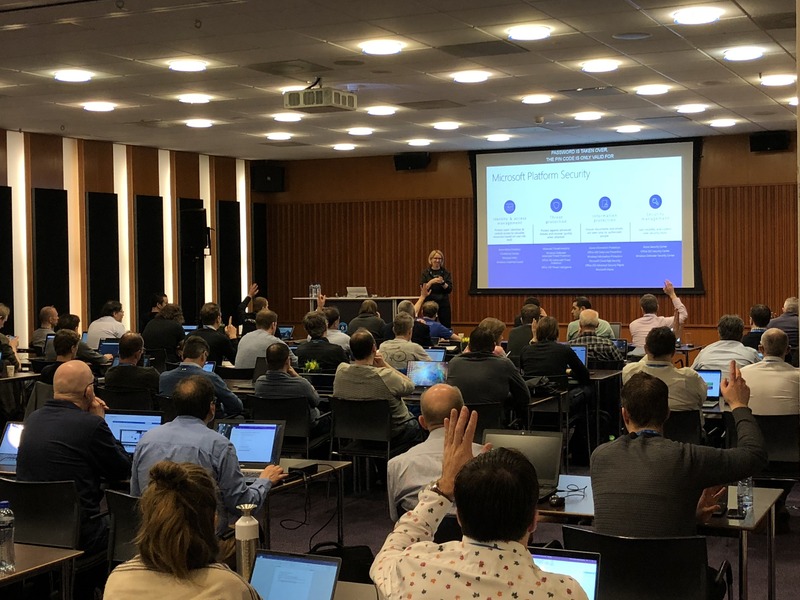 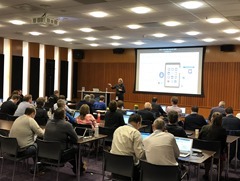 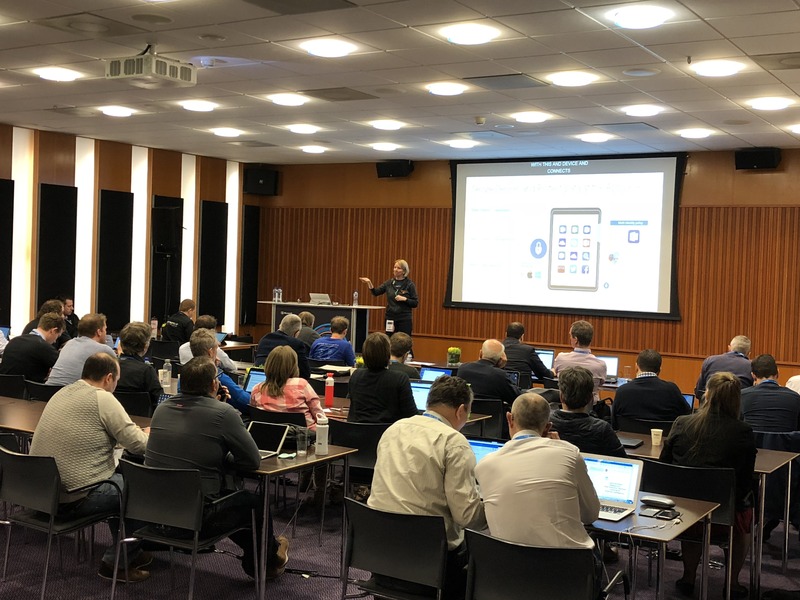 Beside the breakout sessions, Tech Summit provided experts panels, workshops, and booths to directly get in contact with the Microsoft teams and third party vendors and to ask questions. 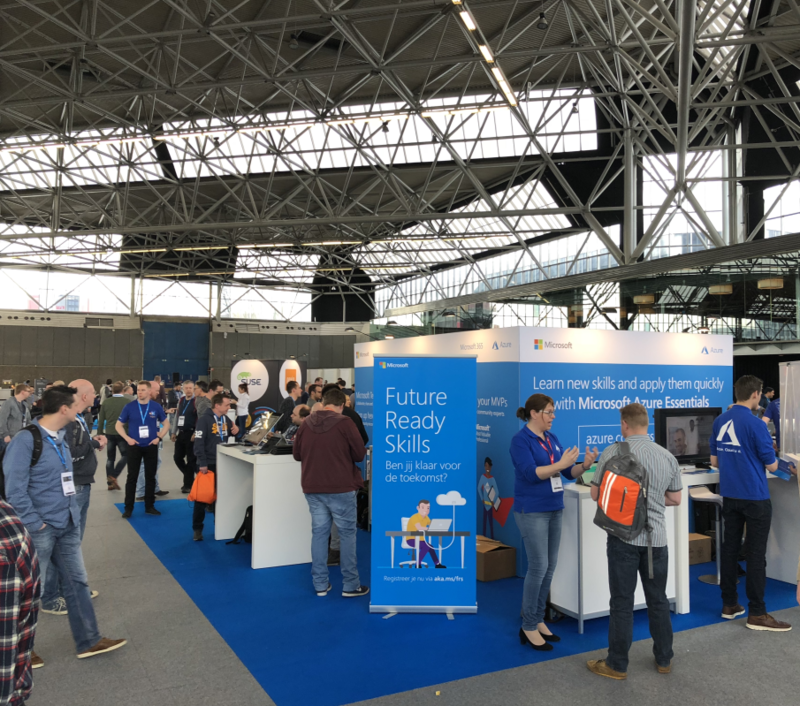 See more details at the conference website at www.microsoft.com/techsummit/amsterdam. 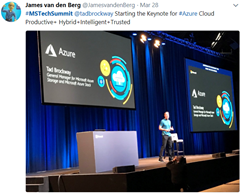 Get a catalog of all available sessions at Tech Summit session catalog. 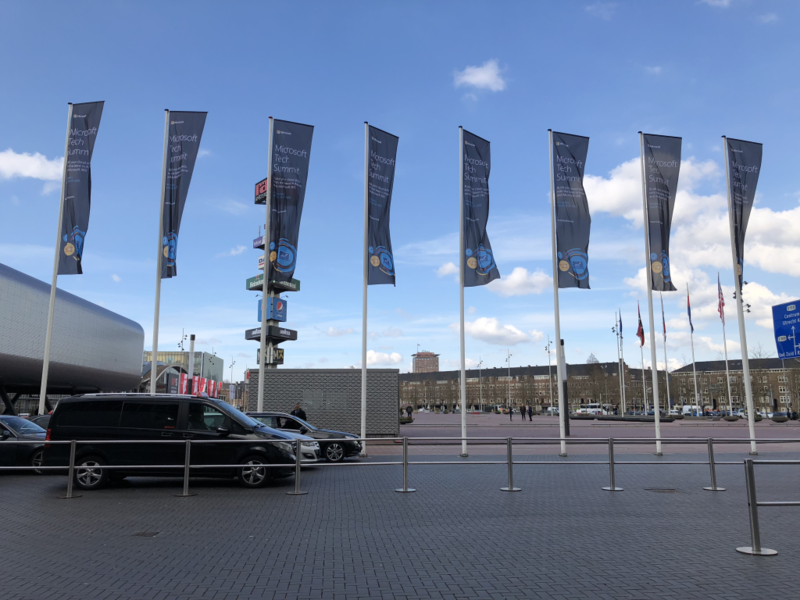 We assembled some impressions of that event with some of our snapshots. 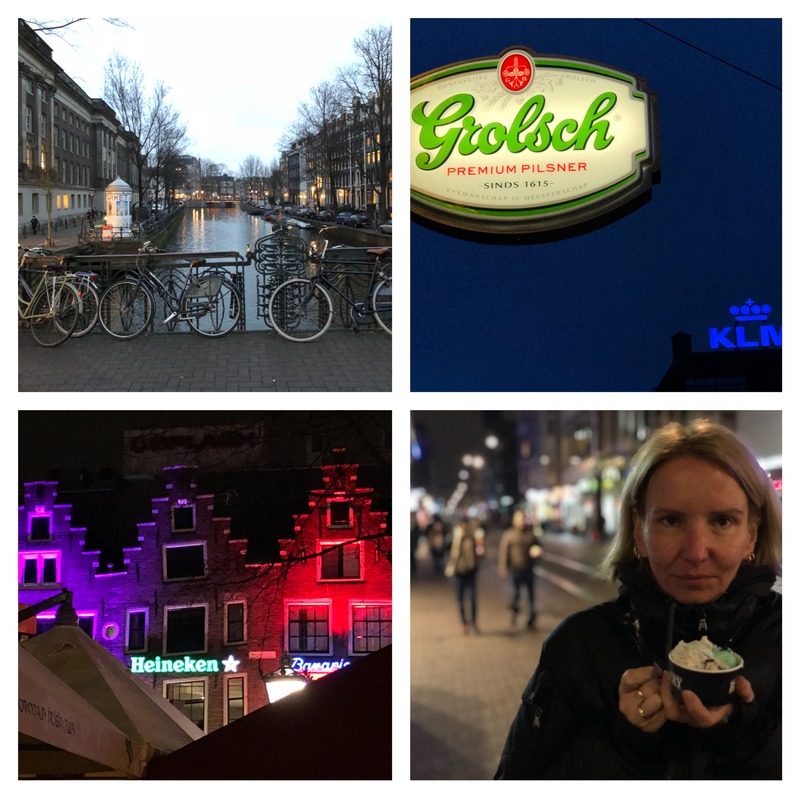 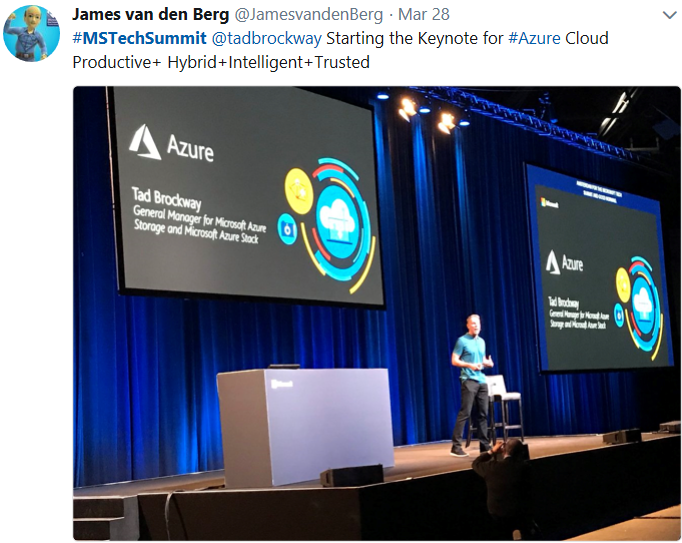 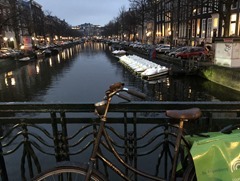 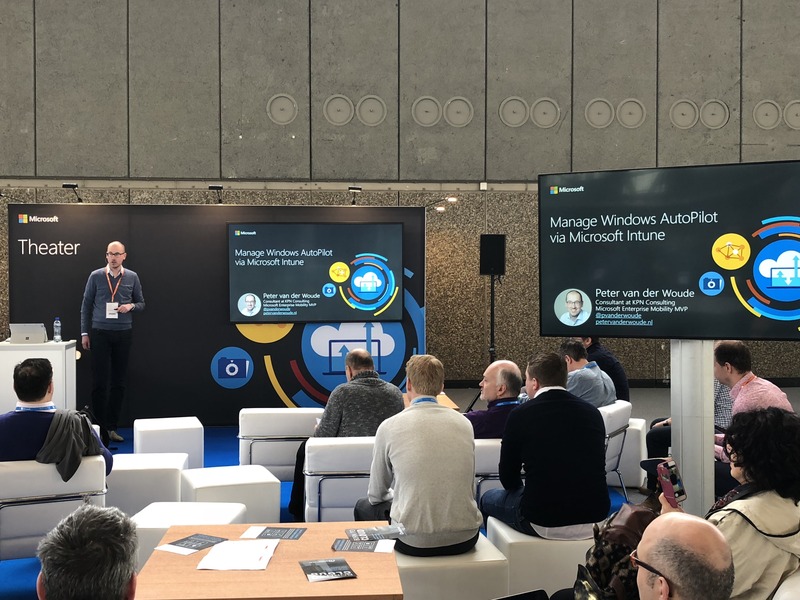 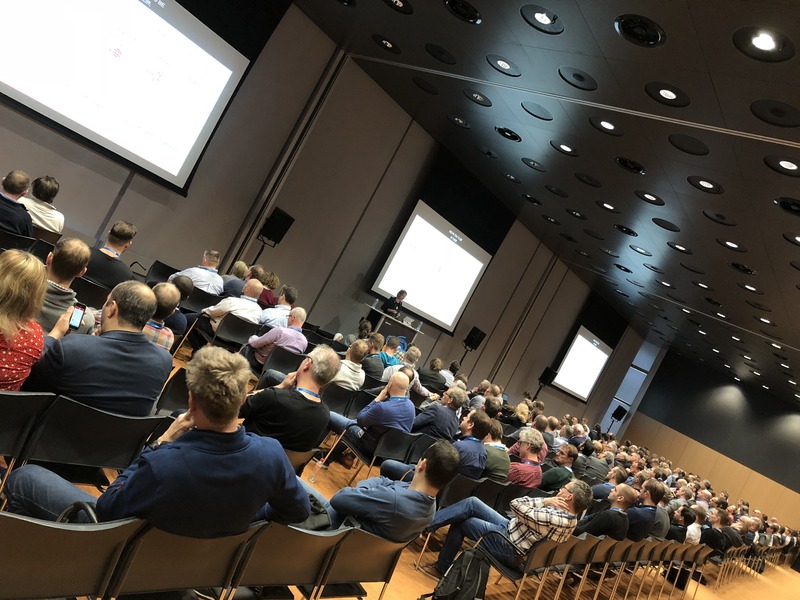 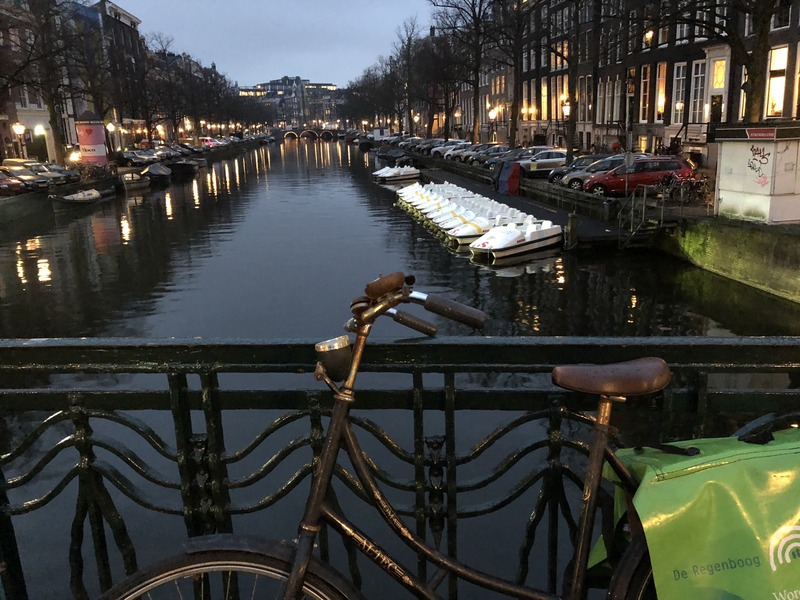 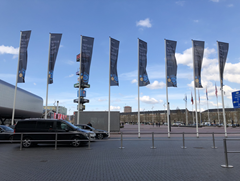 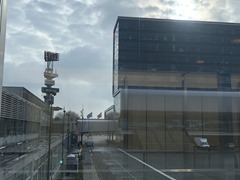 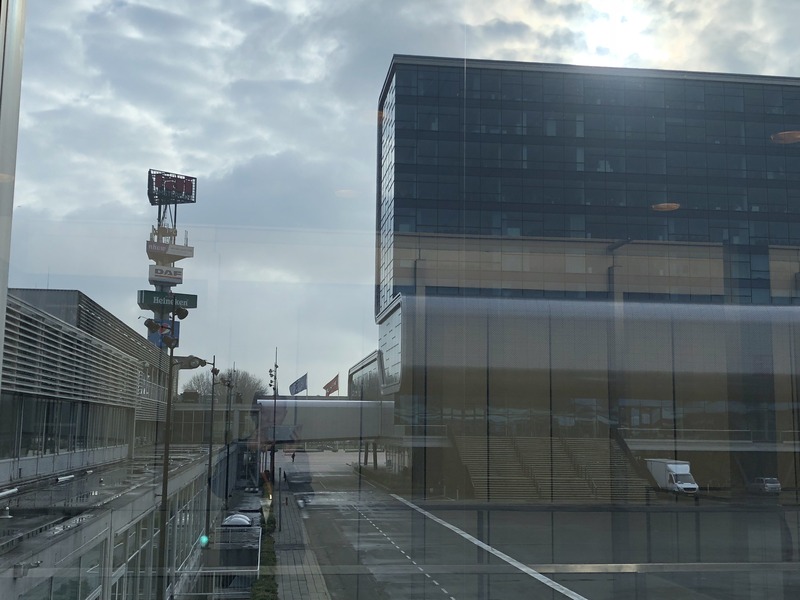 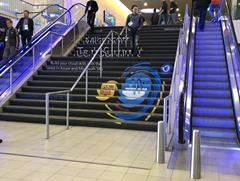 We hope you enjoyed the Microsoft Tech Summit roadshow event in Amsterdam! 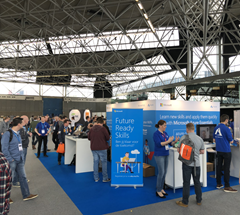 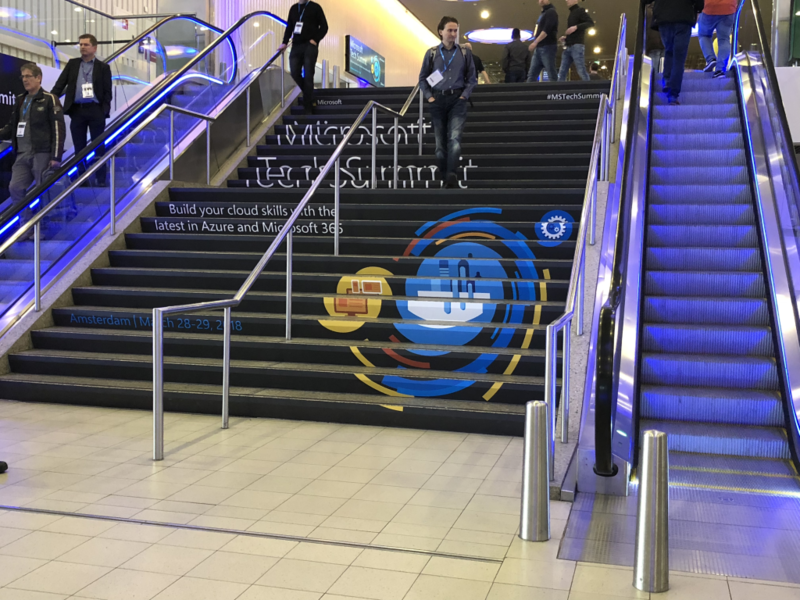 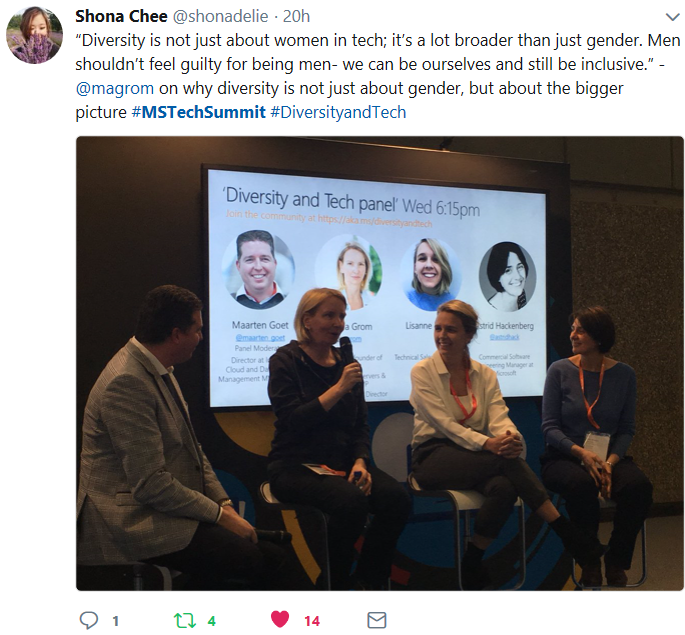 See more feedback at #MSTechSummit. 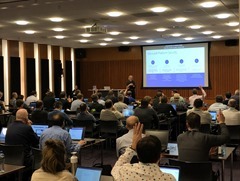 CU at the next Microsoft and community events!